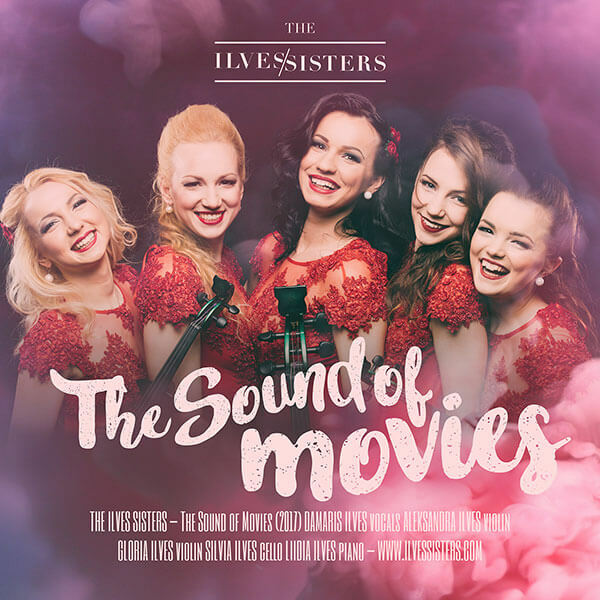 “The Sound of Movies” is the 3rd album by the ensemble, featuring dashing and romantic as well as sizzling melodies from timeless movies and musicals. 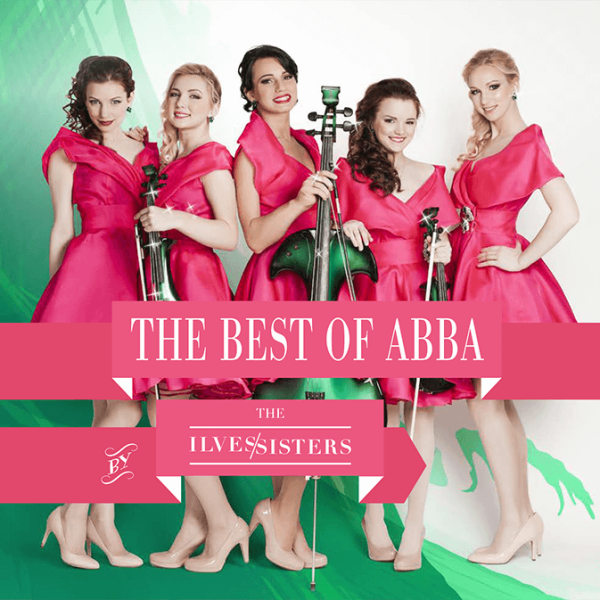 Listen to the Ilves Sisters Silvia, Liidia, Damaris, Aleksandra and Gloria play their favourites from the repertoire of the legendary Swedish ensemble ABBA. The arrangements were specially made for the Ilves Sisters by Andrus Rannaääre and the sisters themselves. The album contains both instrumental and vocal compositions of ABBA’s most memorable songs, such as “Mamma Mia” and “Waterloo”. 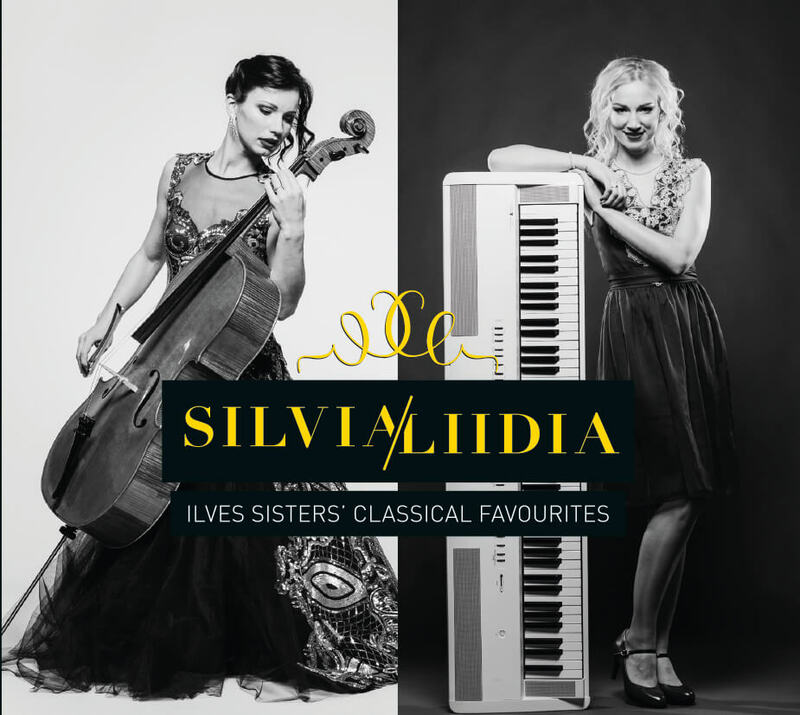 Listen to the Ilves Sisters, Liidia Ilves (piano) and Silvia Ilves (cello), play their classical favourites in their first album. The album features pieces that form the backbone of the Ilves Sisters’ repertoire and characterize them best, for example “Romance Without Words” by Karl Davydov, “Salut d’Amour” by Edgar Elgar and “The Swan” by Charles-Camille Saint-Saëns.